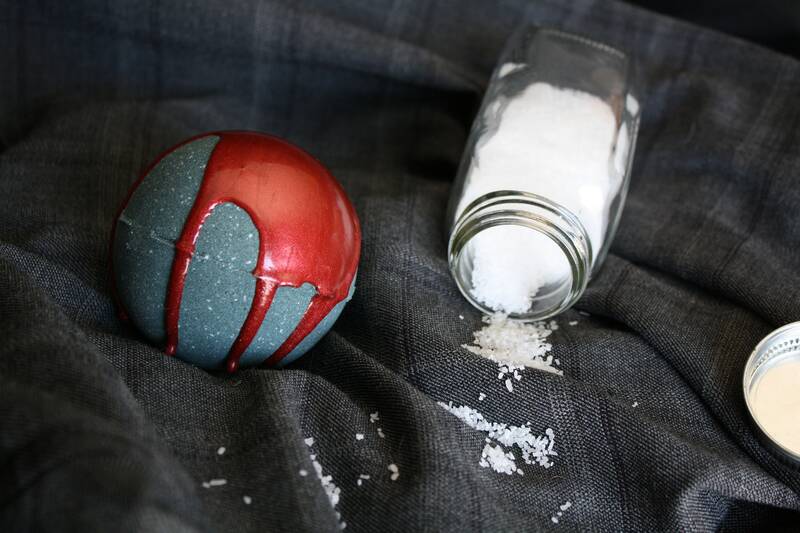 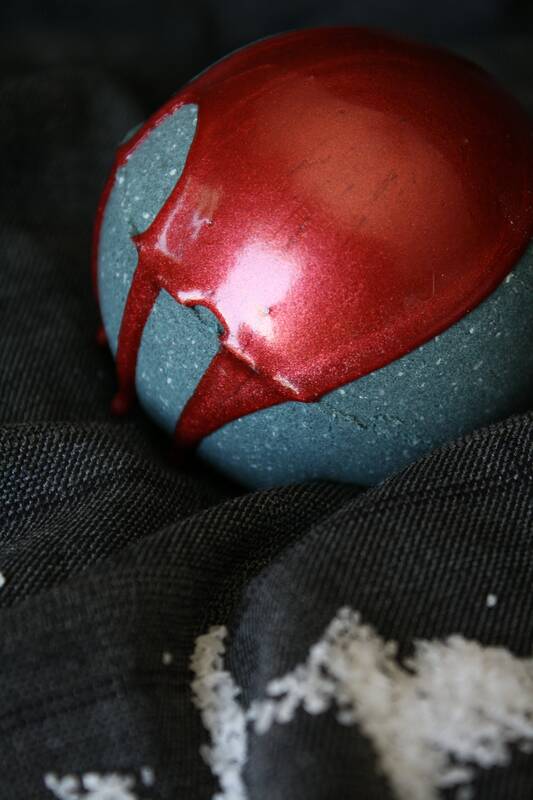 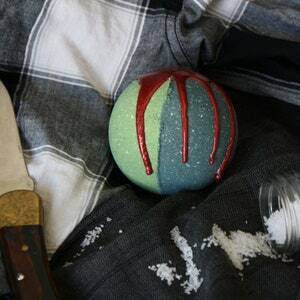 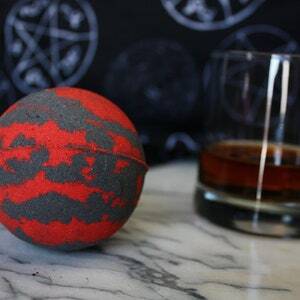 You'll be wanting to save people, hunt things, and join the family business after using this Sam Winchester inspired bath bomb! 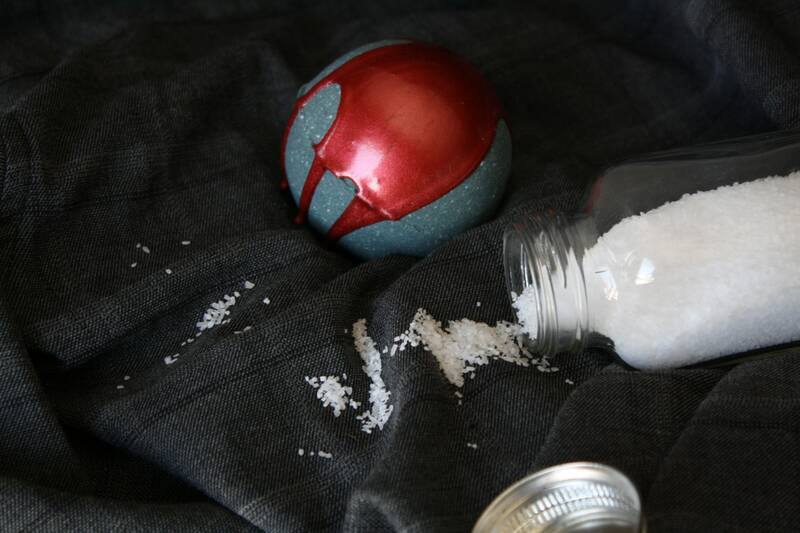 The blue color is reminiscent of the denim jeans the boys are always wearing. 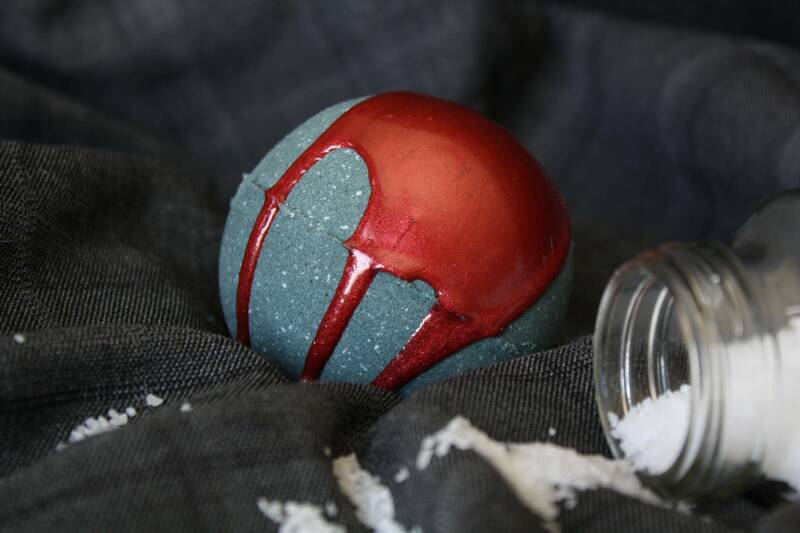 It's scented with a blend of lavender, vanilla, patchouli, and a soft musk to make you feel like Sam is sharing the tub with you! 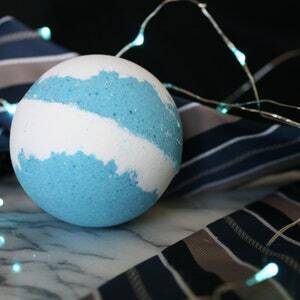 It's loaded with epsom salt to help protect you against ghosts while you're bathing! 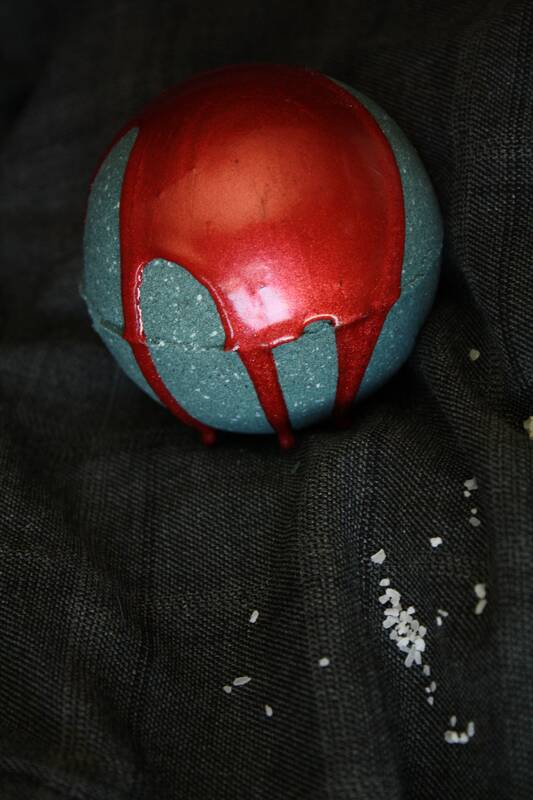 It's topped with a gilttery red soap cap to represent all of the blood the boys have spilled (theirs and others) on the road so far. 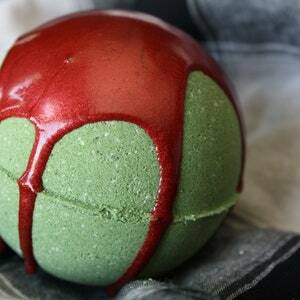 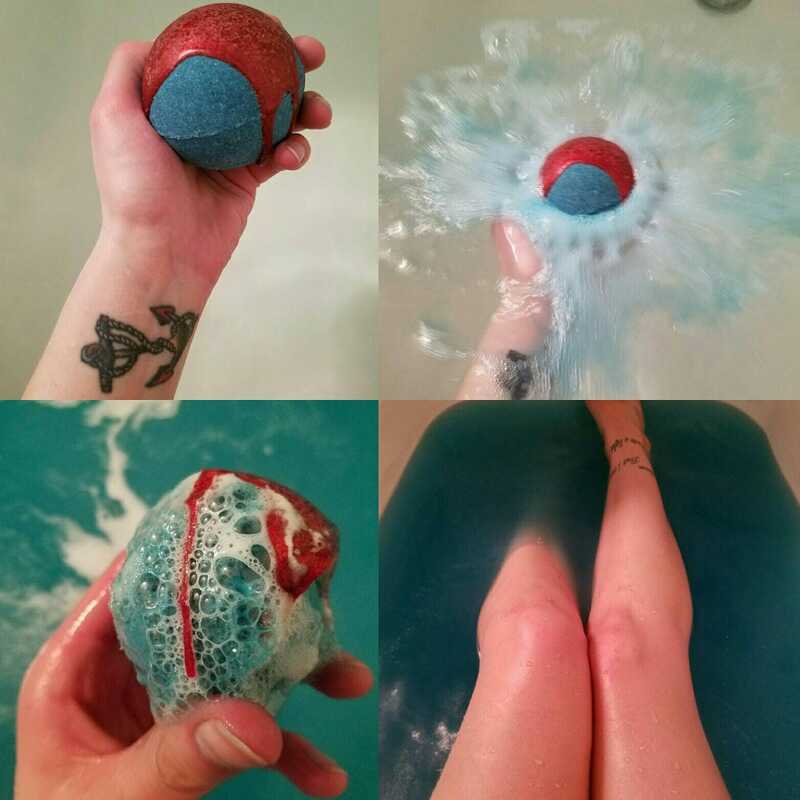 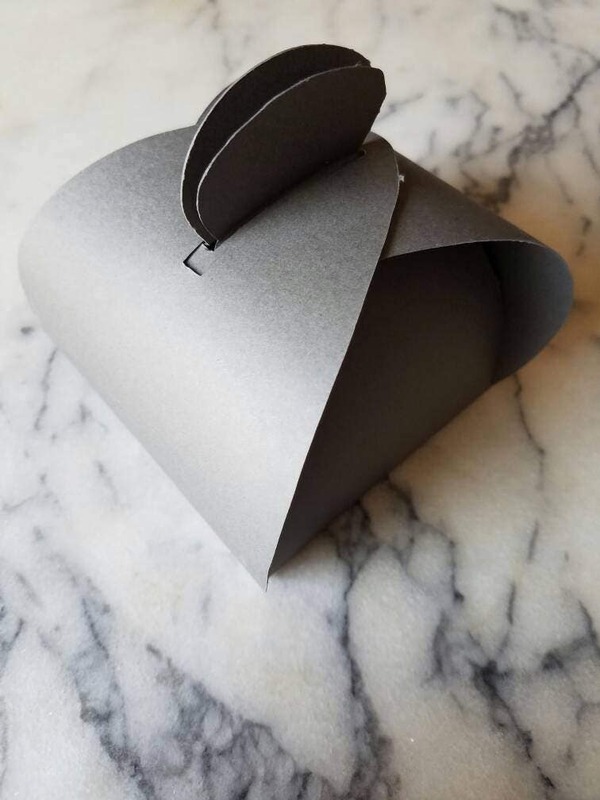 This listing is for a single bath bomb that is 2.75" in diameter.